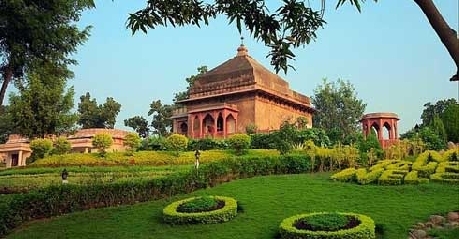 Betwa Cottage Orchha is one of the budget hotels in Orchha that deserves special mention. 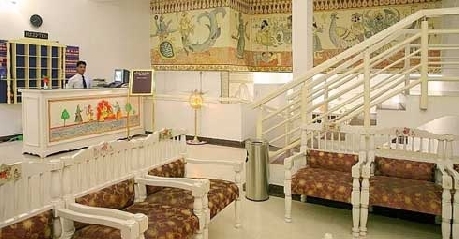 The hotel is located in the heart of the city and is easily accessible from airport, railway station and bus station which is a greater advantage to the hotel. 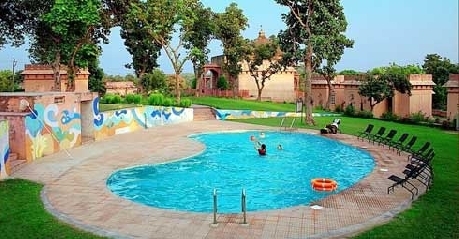 The hotel offers 10 elegant and graceful rooms for the stay of the guest at competitive prices. 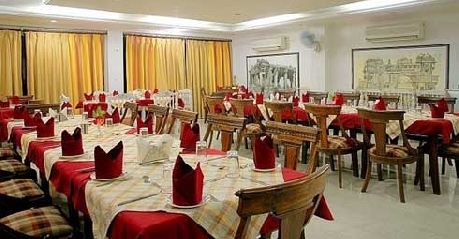 The hotel also has a multi-cuisine restaurant to provide the guests with fine dining experience. 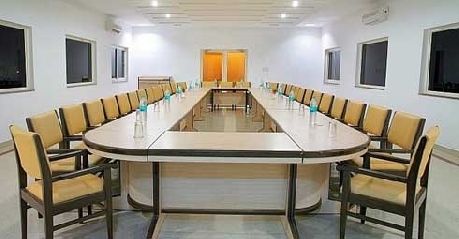 It is also suitable for any business meeting and all the amenities needed for your meeting will be provided by the client. 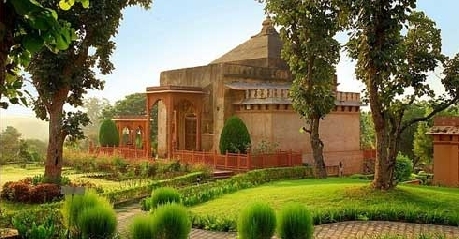 The hotel arranges for picnics, theme parties, sightseeing trips, gala dinner with folk dances, camping, outdoor games, yoga and meditation programmes and swimming pool. Its excellent location combined with impeccable services makes the hotel the most sought after by both business and leisure traveller alike. The hotel makes the guests to feel at home. There are 10 graceful, elegant and well furnished rooms. These are ideal for those looking for an accommodation in the heart of the city with contemporary amenities and also at affordable rates. Other than being well furnished, the rooms also come with amenities like attached bathroom, 24 hrs hot/cold water, 24 hrs room service, housekeeping, laundry/dry cleaning, tea/coffee maker, air conditioner, safe deposit lockers, parking and many such amenities. The rooms are also the convergence of the old as well as the contemporary. This will make the guests to enjoy their stay in the rooms. 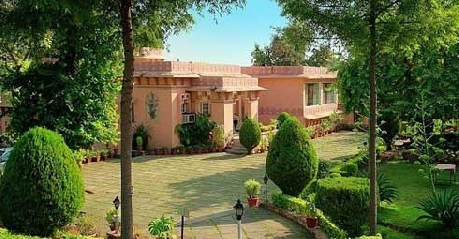 Betwa Cottage also ensures that their guests are treated with gastronomical delights. The hotel’s 24 hours on-site restaurant serves scrumptious multi-cuisines of Indian, South Indian, Chinese and Continental Cuisines. You can also get exotic dishes served as the chefs are always on the experimental mode. The guests can also customise their meal by asking for their delicacies of their choice. The restaurant is open to outside guests also. It offers both in room dining and dine in options to its guests.